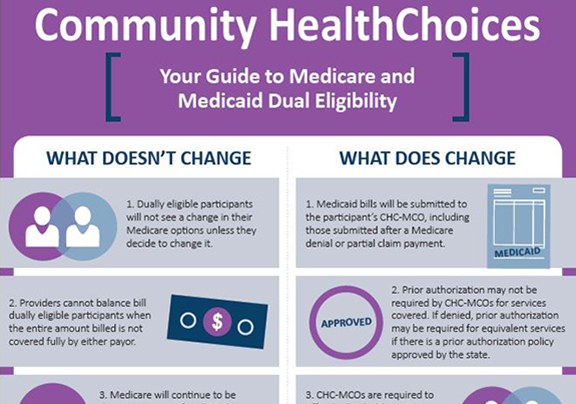 Infographic - LW Consulting, Inc.
Community HealthChoices (CHC), as a mandatory managed care program, is working to improve services for hundreds of thousands of Pennsylvanians. According to a recent press release from CHC, 94 percent of their participants are dually eligible for Medicare and Medicaid. Get our infographic to learn about the changes that will be implemented. There are many healthcare REITs in the market today, all looking to diversify their portfolio. Whether you are investing in or buying a property, acquisition analysis is key. 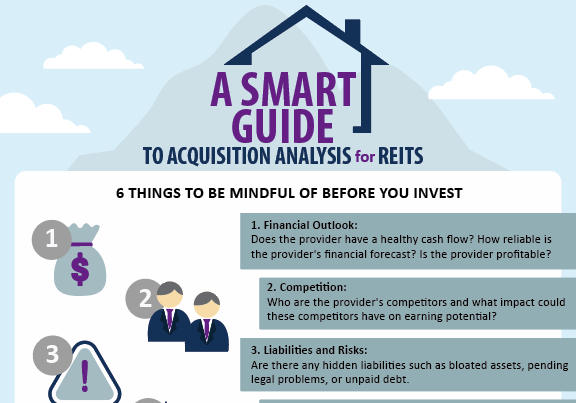 Get our infographic to discover the 6 things all Healthcare REITs should be mindful of. The proposed Patient Driven Payment Model (PDPM) uses the coding for reimbursement purposes, and it will be included in some Case Mix Index (CMI) calculations. Coding should reflect the safety and quality of the patient’s performance and should be accurately captured. 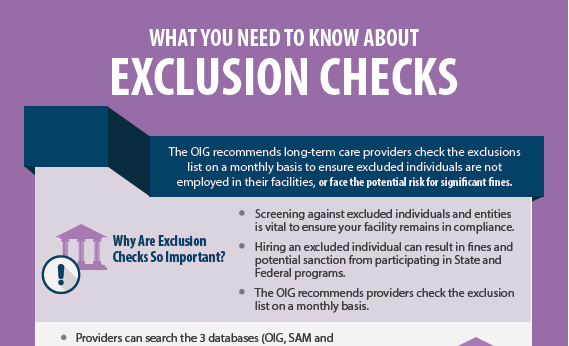 The OIG recommends long-term care providers check the exclusions list on a monthly basis to ensure excluded individuals are not employed in their facilities, or face potential risk for significant fines. We all know Medicare rules and regulations update with each passing year. This means changes to electronic health records (EHRs); education to staff, patient caregivers and administrative teams; and modification of written policies and procedures. 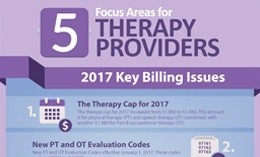 For 2017, there are five focus areas for therapy providers. 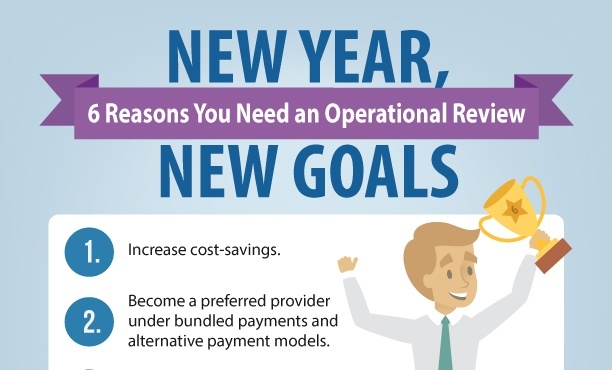 The new year marks a new era for healthcare as organizations are being forced to take a closer look at operations, clinical practices and risk controls. Here are a few ways LW Consulting, Inc. can help you achieve your business objectives for 2017. 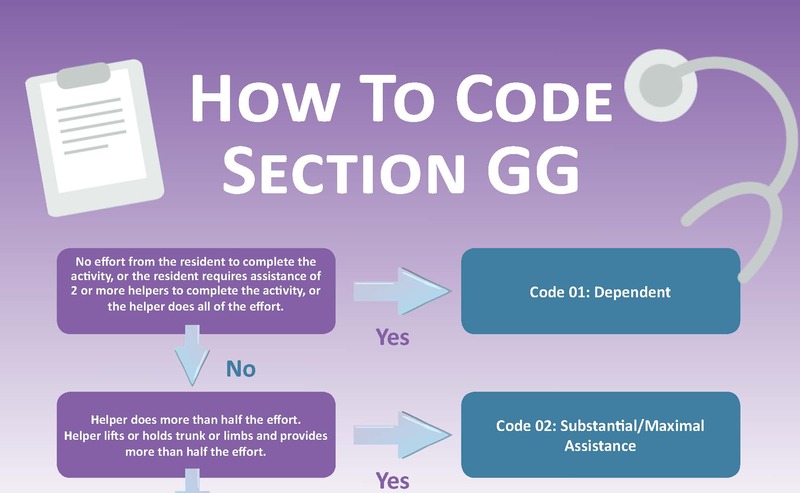 Don't drown in the new Section GG coding regulations. This infographic will help you prepare to capture the most accurate data for your facility. Did you know that failure to act – even without intent of wrongdoing, is now enough to warrant prosecution of a Chief Compliance Officer? 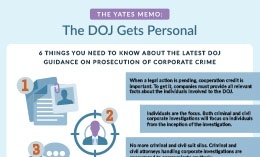 Here's six things you need to know about the latest DOJ guidance on prosecution of corporate crime. 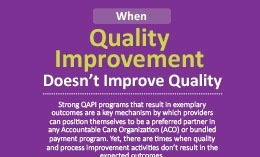 Strong QAPI programs that result in exemplary outcomes are a key mechanism by which providers can position themselves to be a preferred partner in any Accountable Care Organization (ACO) or bundled payment program.